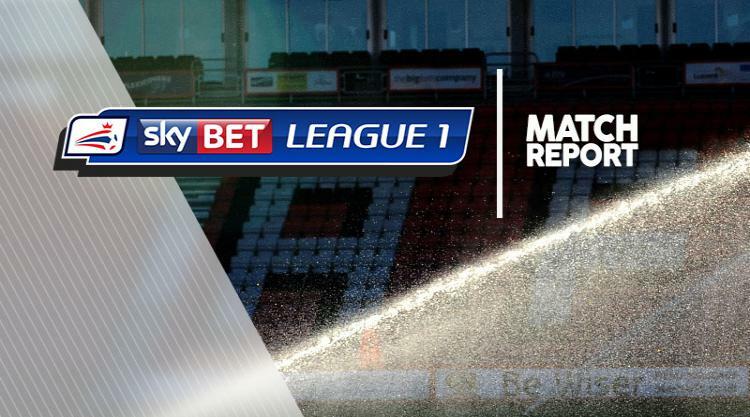 Defences were very much on top as a keenly-contested League One clash between Scunthorpe and Blackpool finished 0-0. There was plenty of effort from both sides, but the necessary quality in the final third was lacking in what proved to be a game of very few chances. Blackpool squandered arguably the best opportunity of the afternoon in the 26th minute - Kyle Vassell somehow failing to find the back of the net as he slid in to meet a ball into the near post. The unbeaten Iron went close not long before half-time when visiting goalkeeper Ryan Allsop had to push a well-directed header from Paddy Madden over the bar. But they were thankful for the agility of their own goalkeeper just before the hour mark, with Matt Gilks stretching to keep out Jimmy Ryan's free-kick with a fingertip save. The only other action of note came when Scunthorpe substitute Lee Novak powered a header wide from an inviting right-wing cross, with a draw proving a fair outcome.